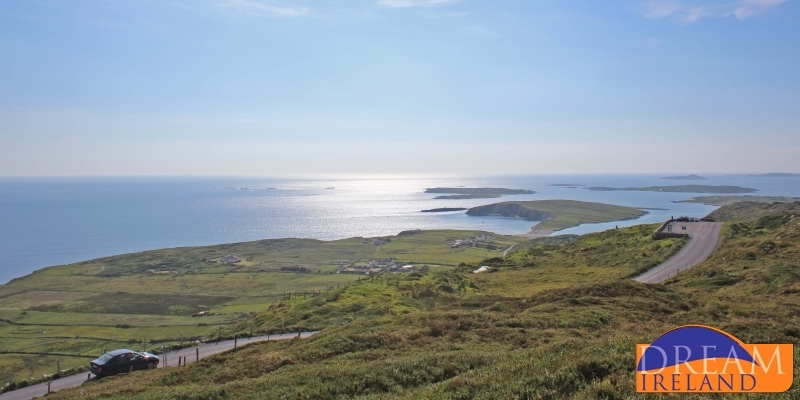 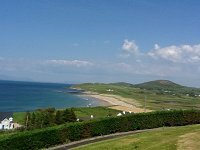 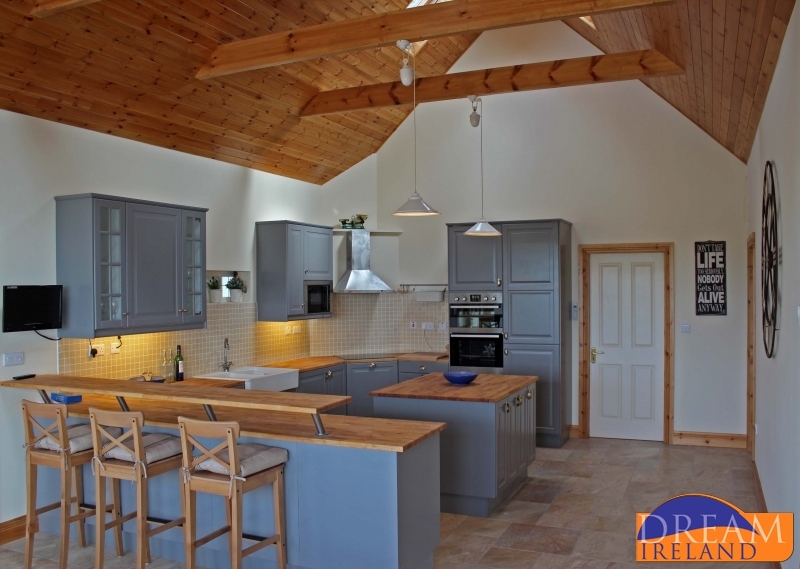 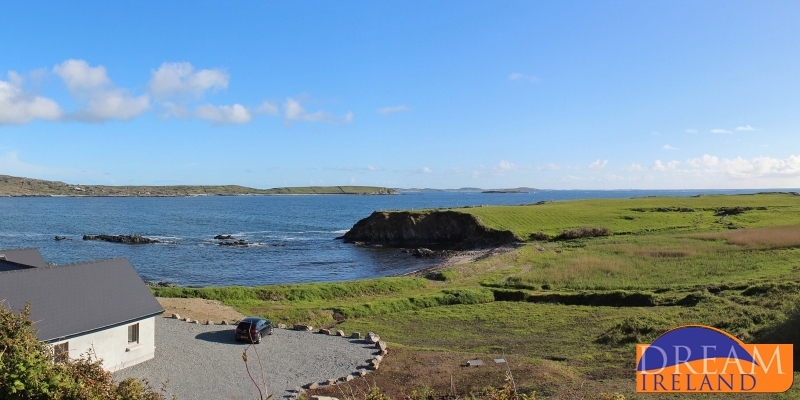 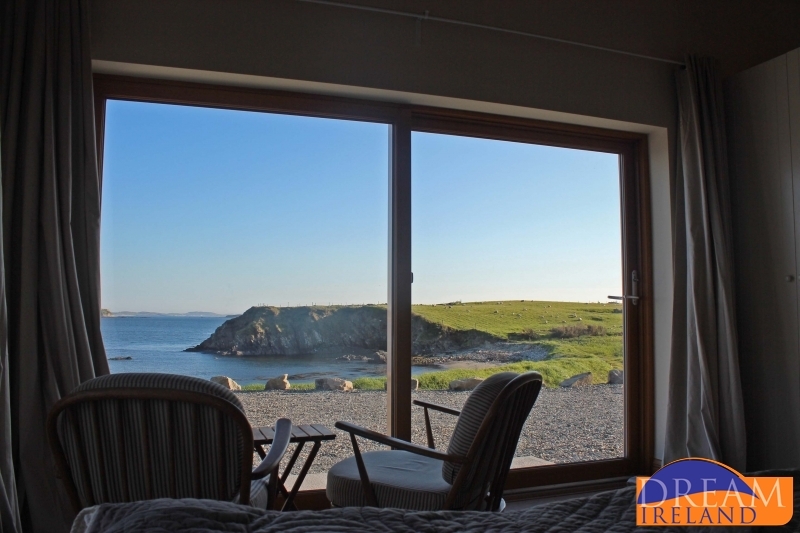 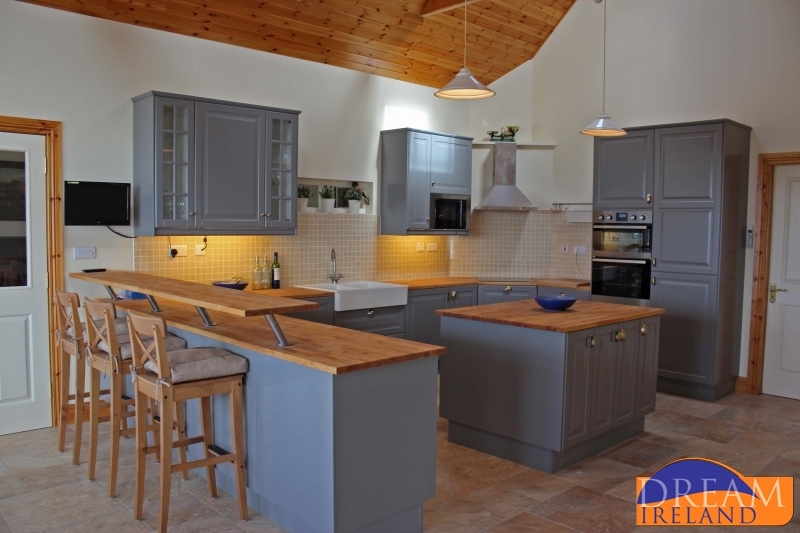 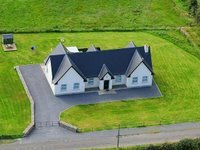 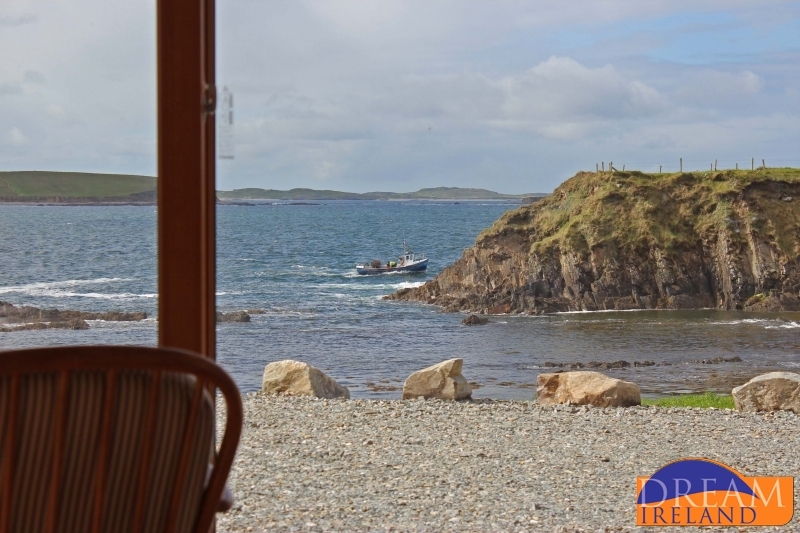 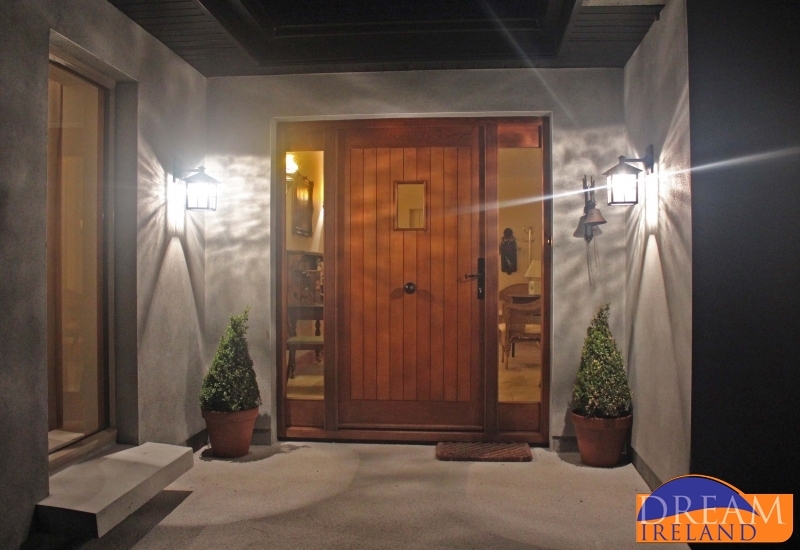 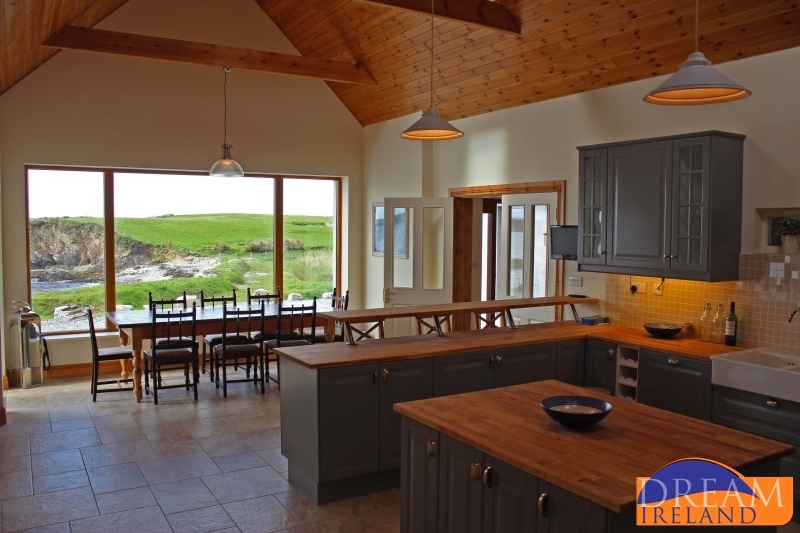 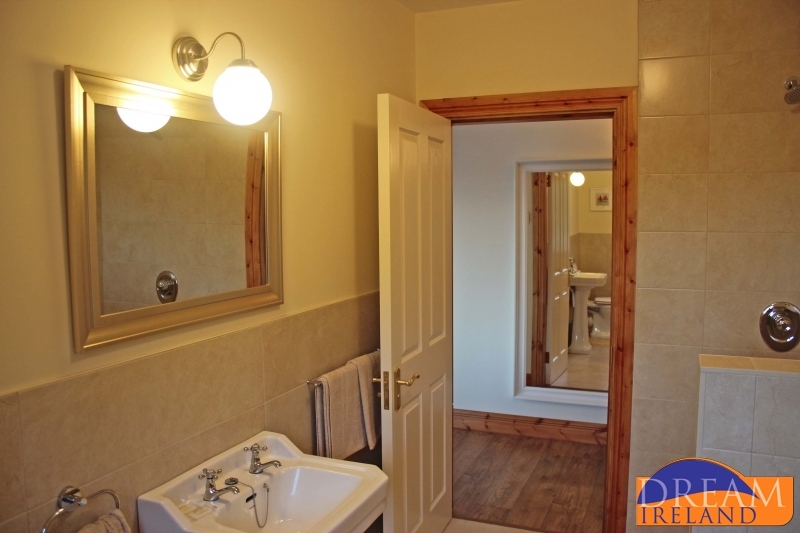 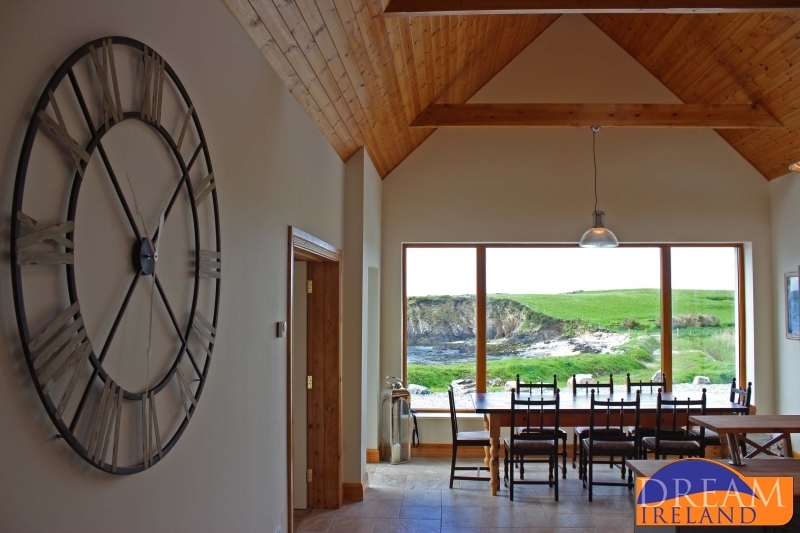 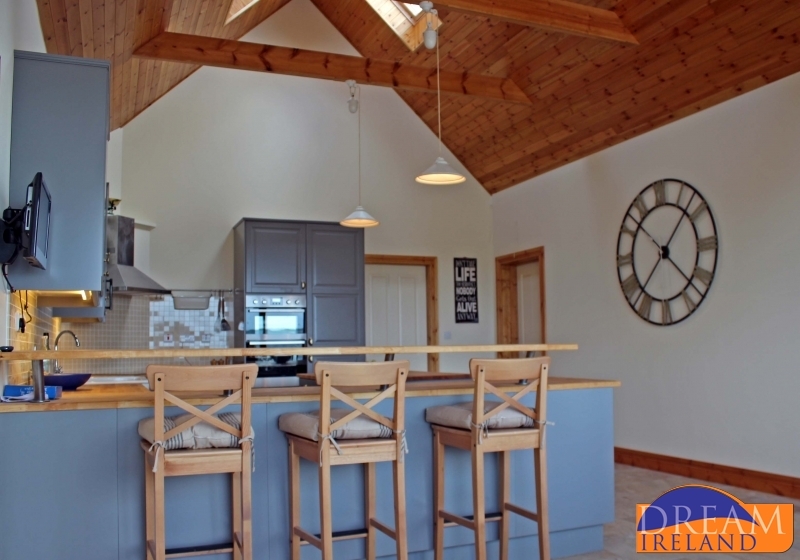 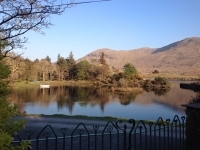 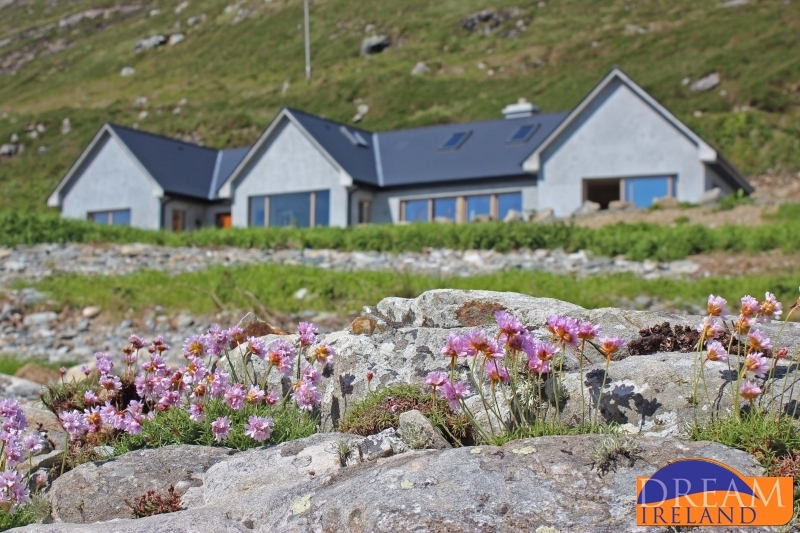 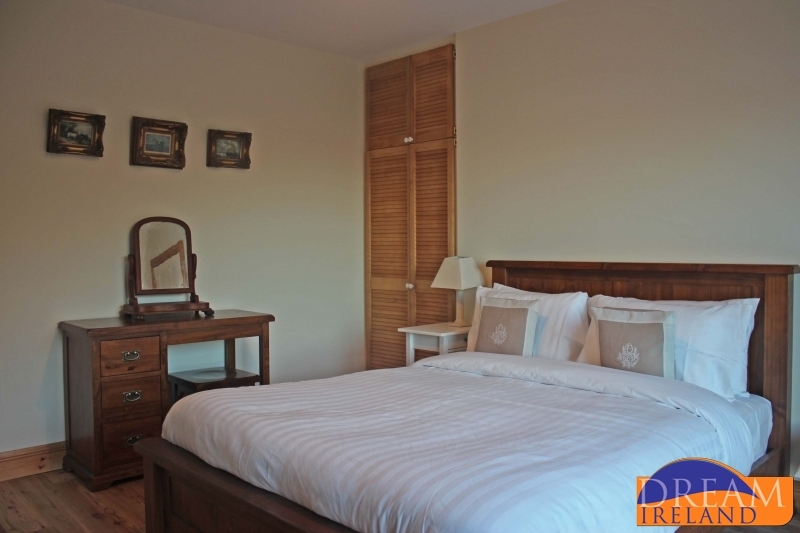 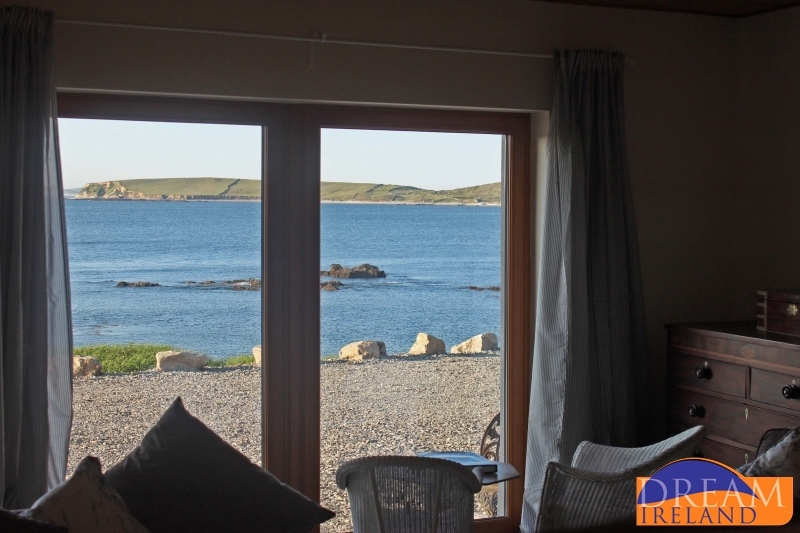 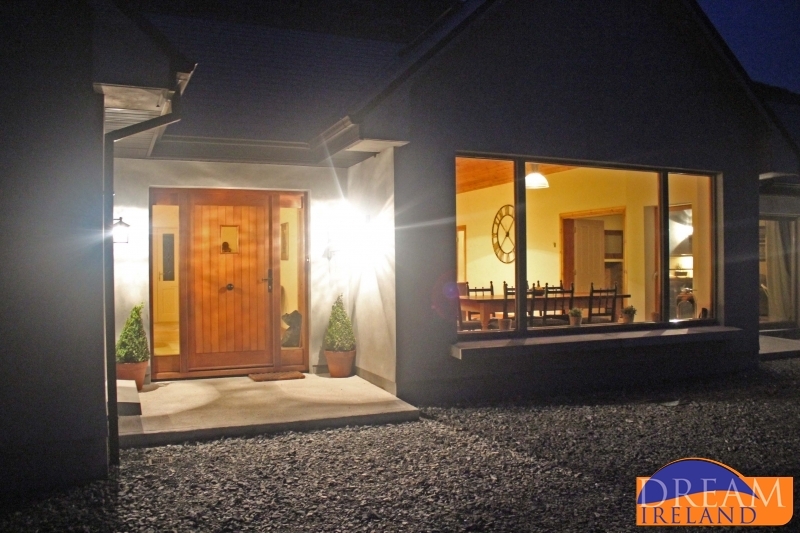 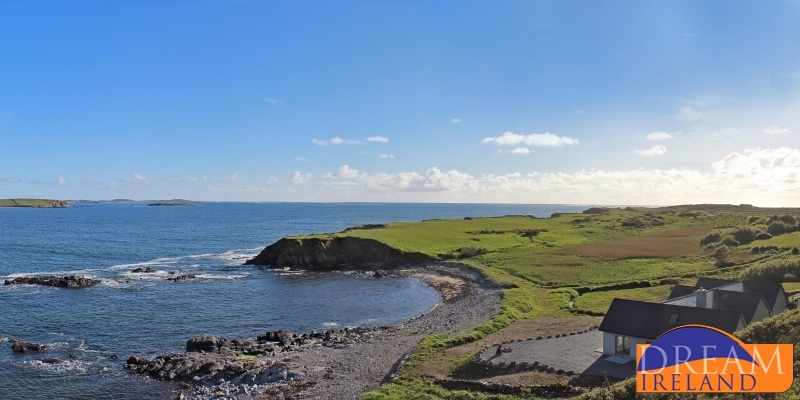 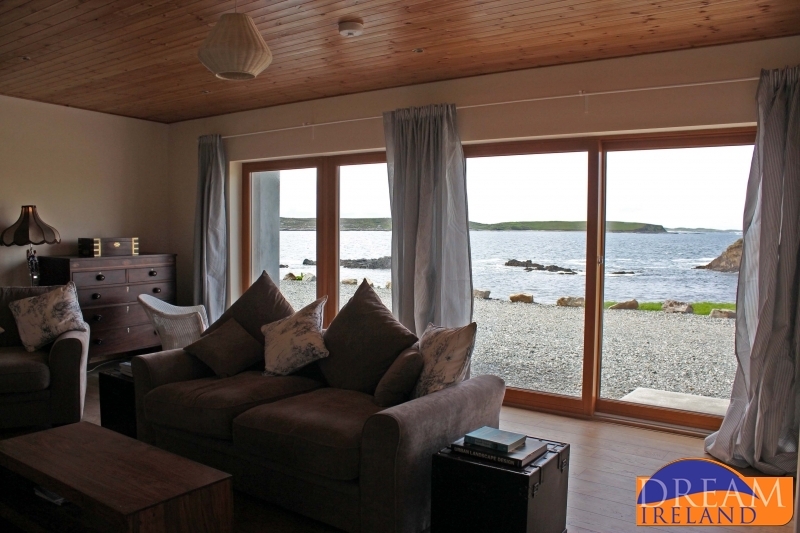 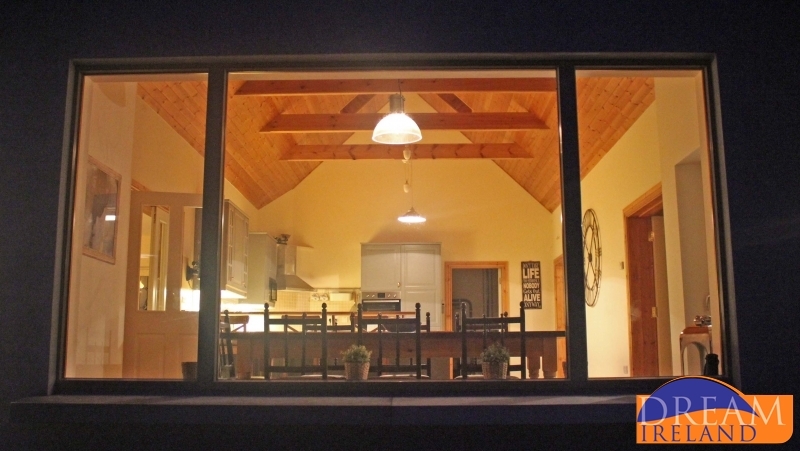 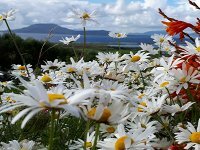 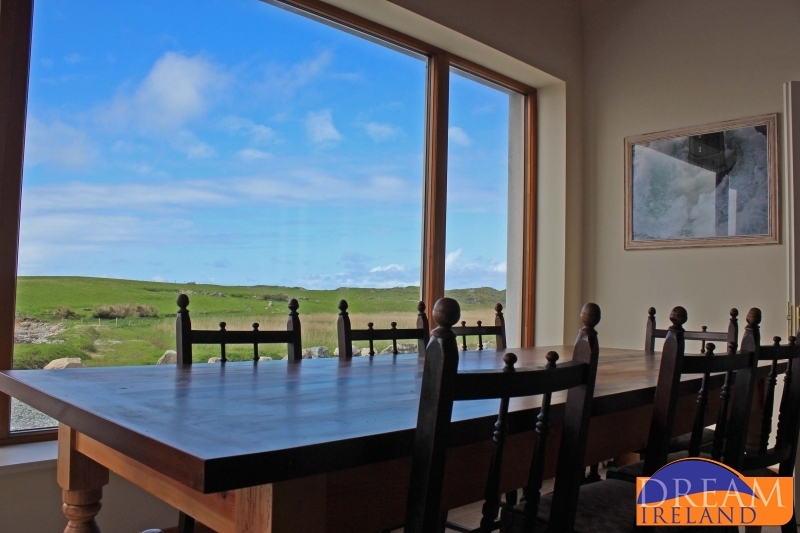 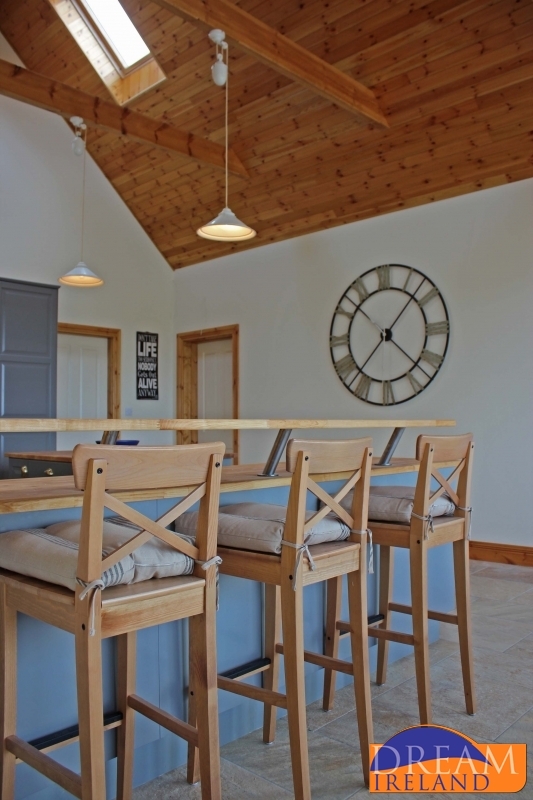 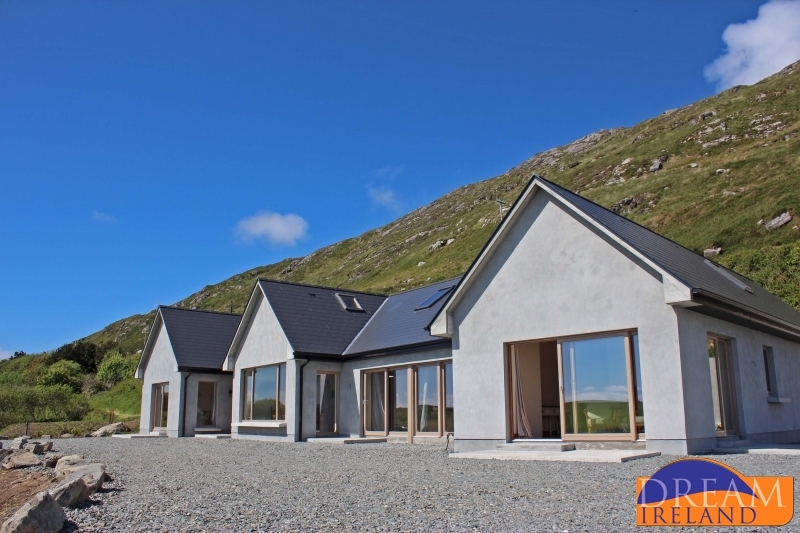 Dolphin Beach Lodge is a truly unique property on the west coast of Ireland, available for short and medium term letting all year round. 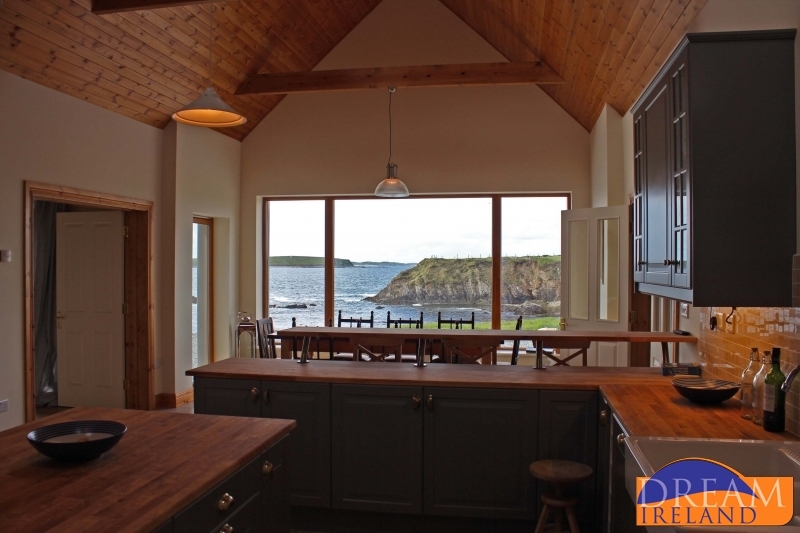 This stylish coastal property boasts awe-inspiring views of the Atlantic ocean which will captivate and delight. 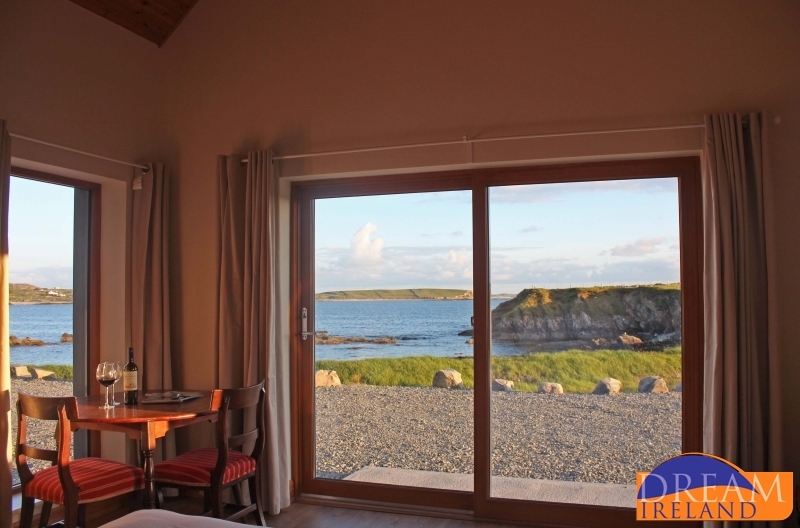 Perched on the edge of the mercurial Sky Road and surrounded by spacious gardens, this boutique lodge overlooking a secluded beach is the perfect bolt-hole for those looking for breathtaking luxury by the sea. 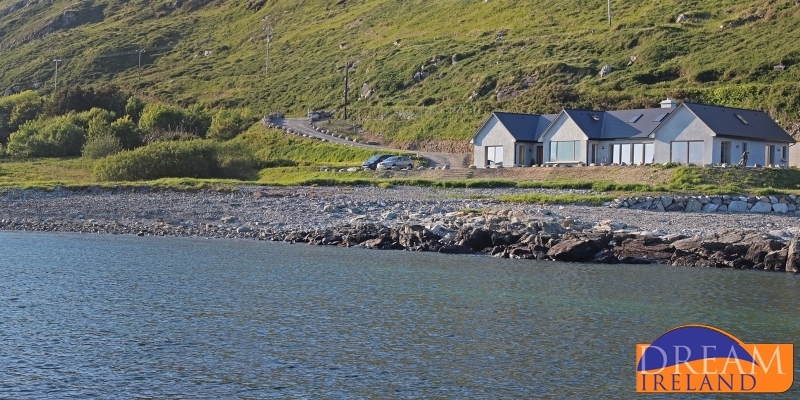 The property was built on the foundations of three 18th century famine cottages and so has been developed with the past in mind but designed with a contemporary, coastal flavour. 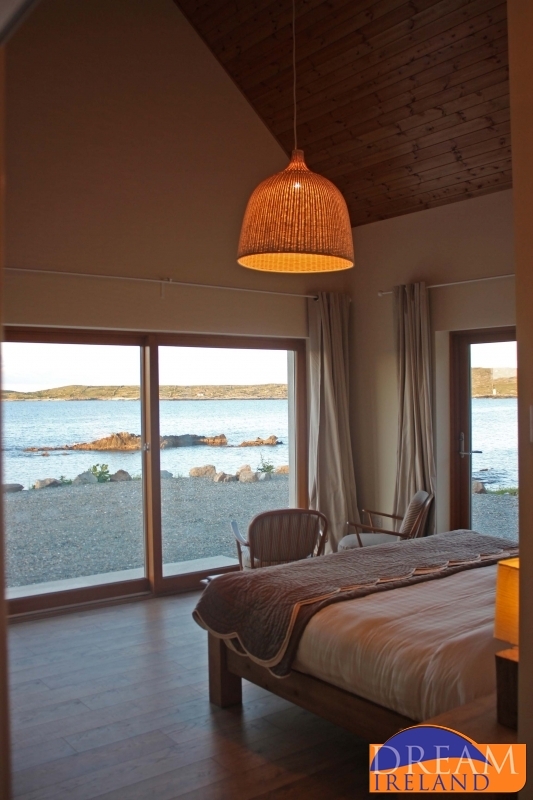 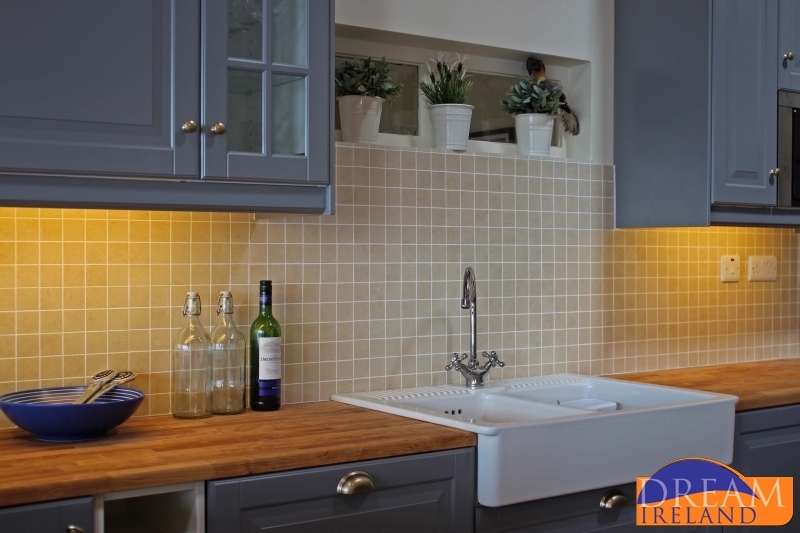 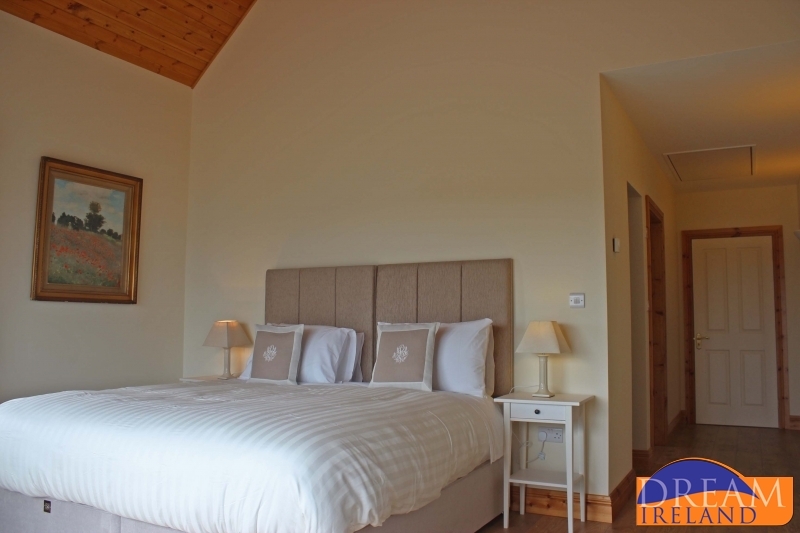 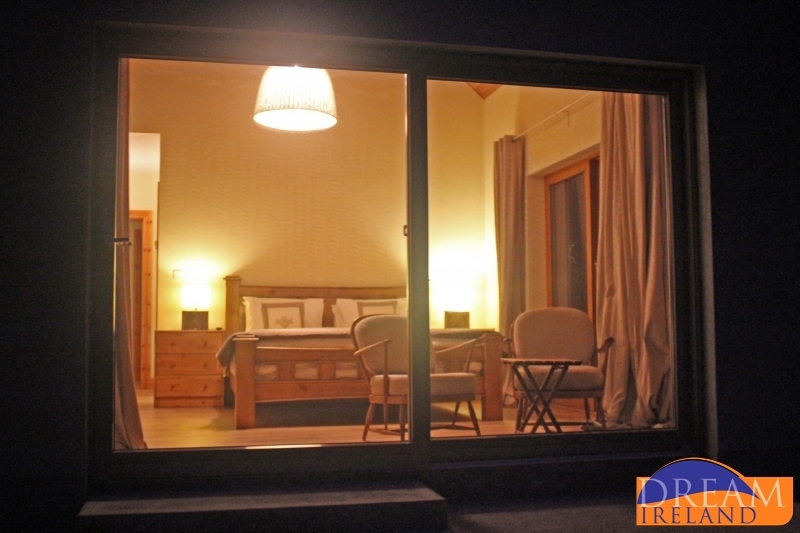 Each of the rooms have exceptional views and all have been finished to exacting standards, with high ceilings, wooden floors, modern bathrooms and under floor heating. 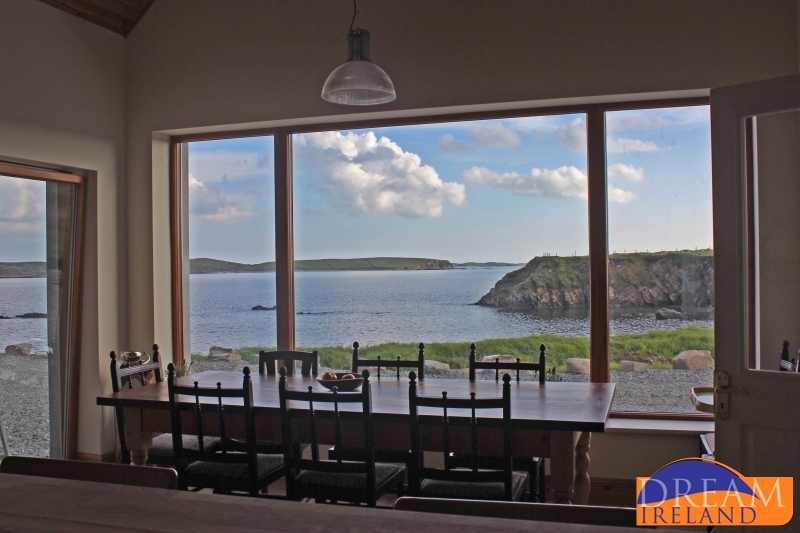 From the kitchen, dining room and living room, large panoramic windows open out to the sea, providing uninterrupted views across the wild and untamed Atlantic. 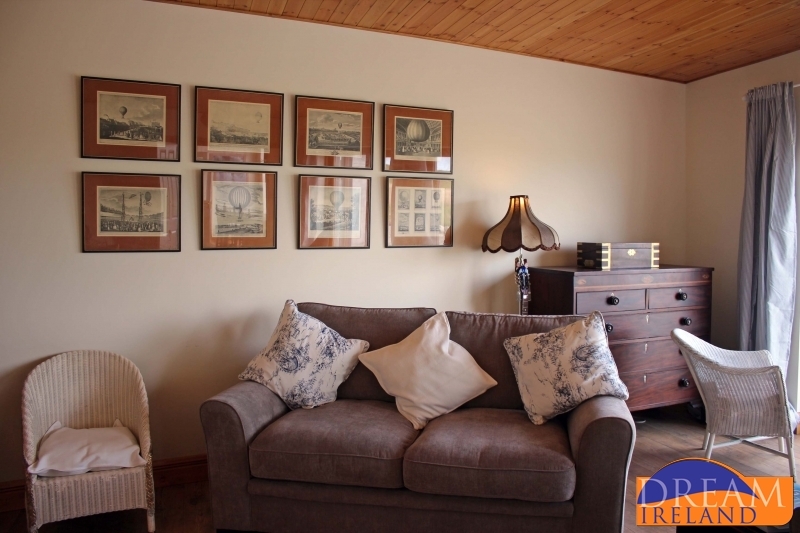 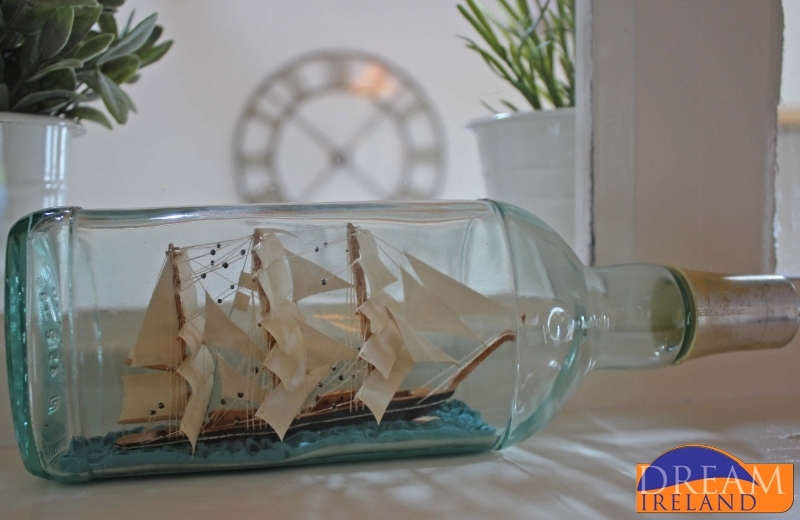 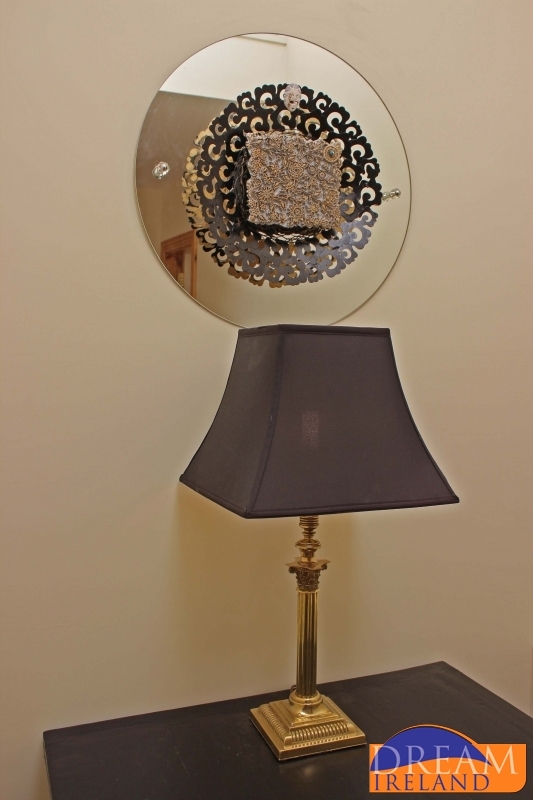 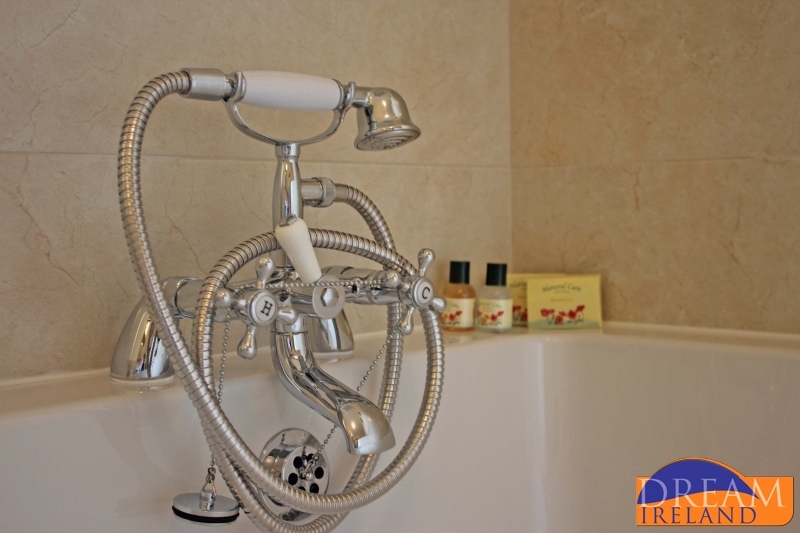 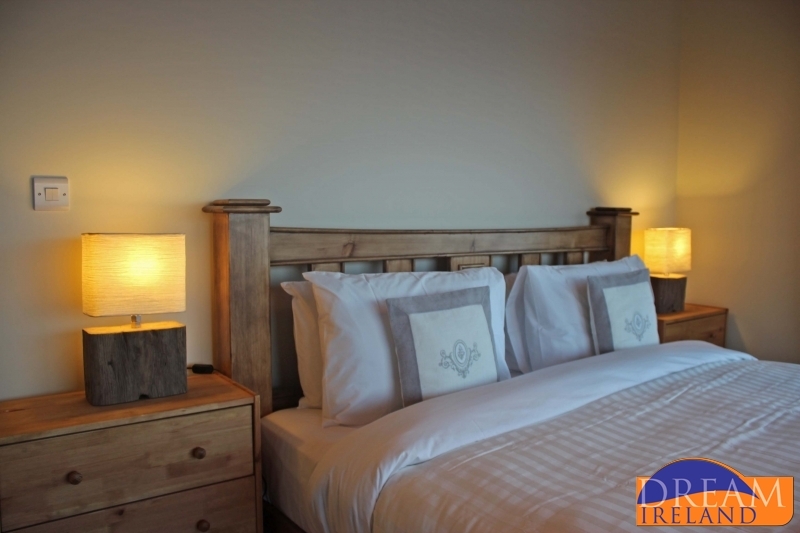 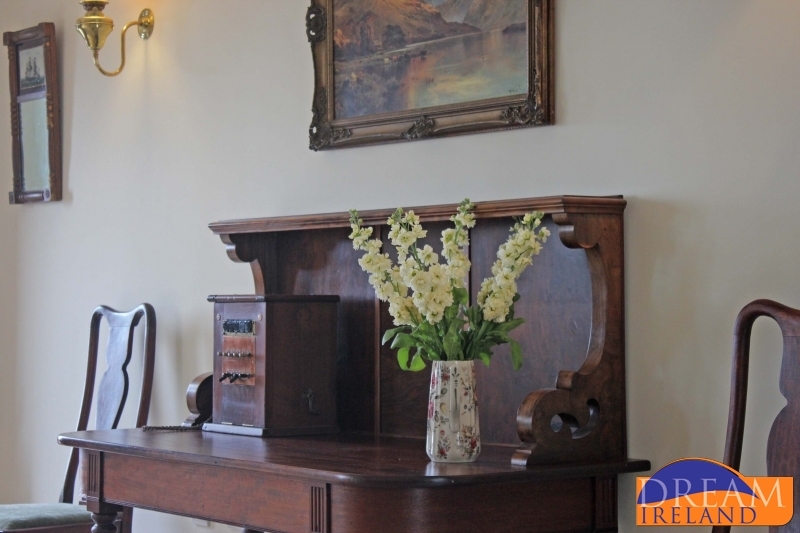 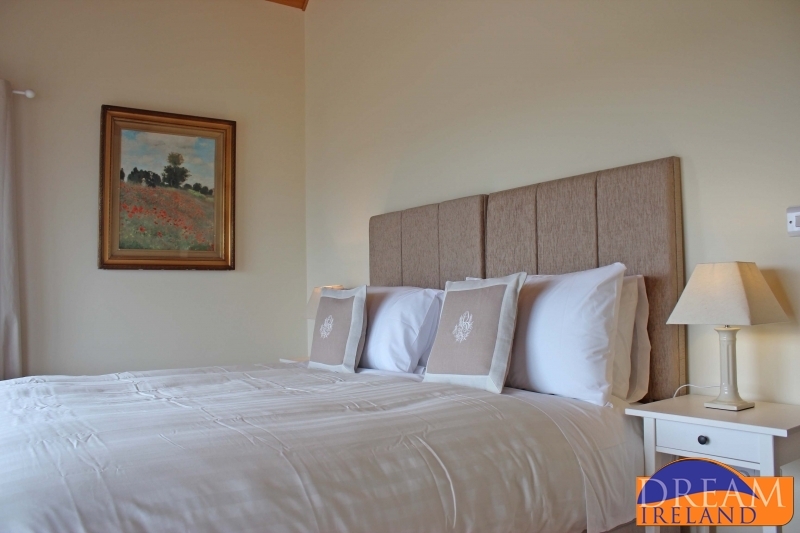 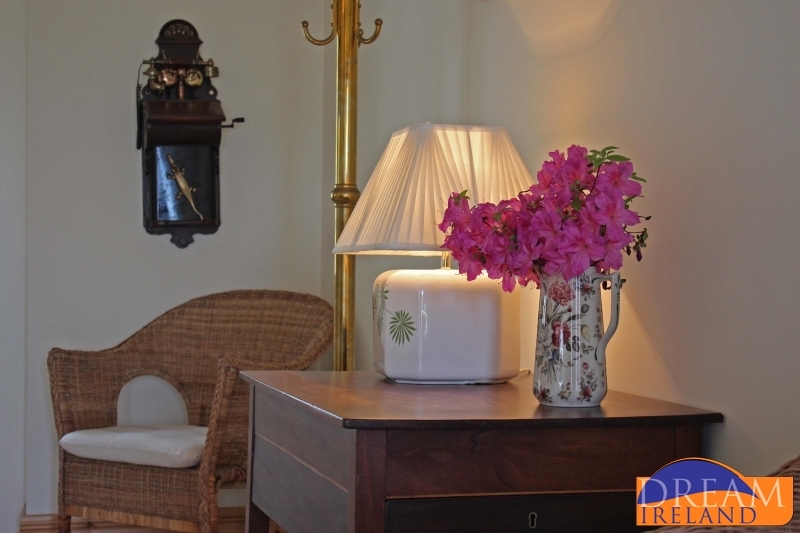 The property offers so much more than just luxury accommodation, with the owners passion tied-up in attention to detail ensuring that your stay is as relaxing as it is enjoyable. 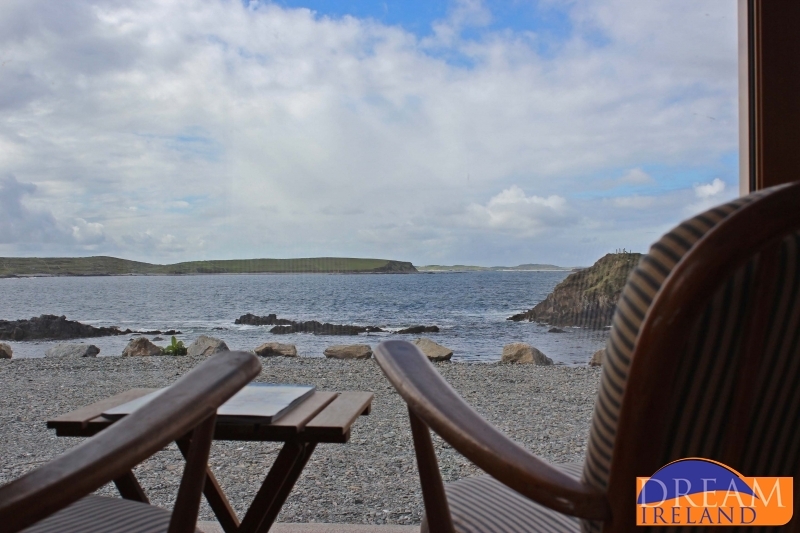 Put simply, once you arrive and dip your toes into the Atlantic you will drift away into a world of calmness and tranquillity. 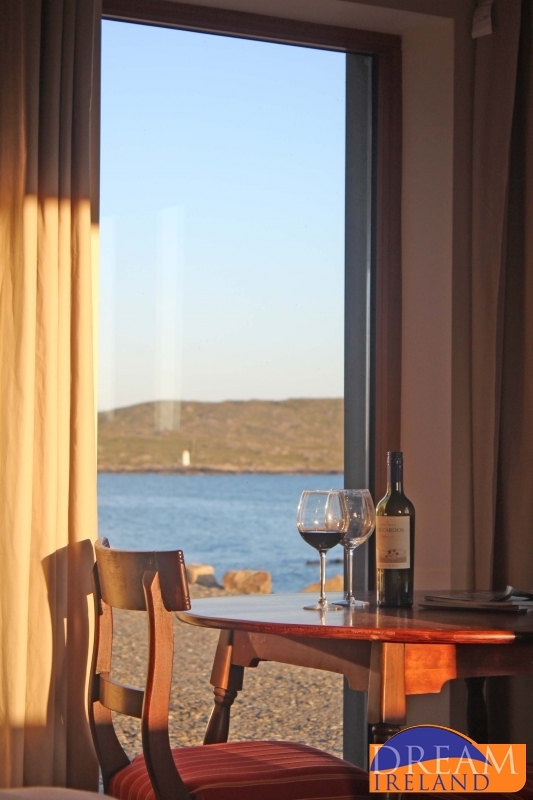 Please note that a non-refundable booking deposit of €500 is required at time of booking to secure your reservation at this property.